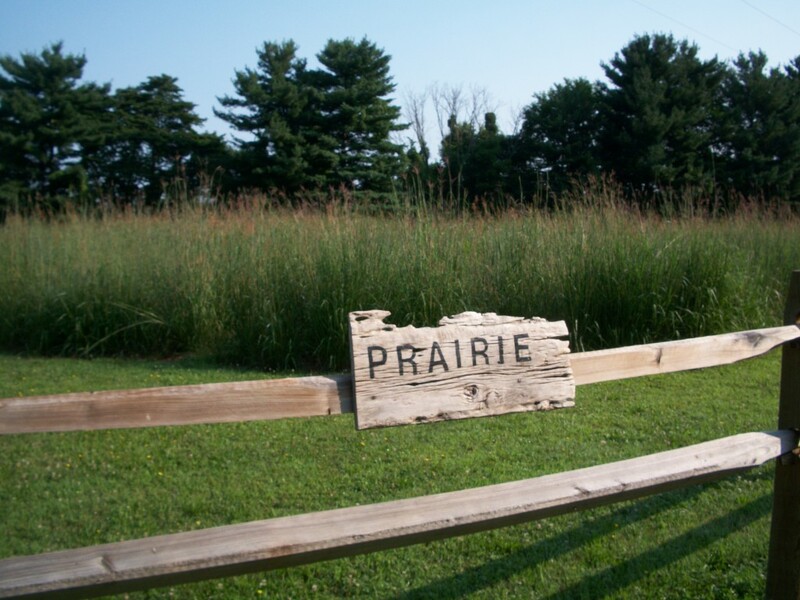 When it comes to wildlife habitat, there are many configurations that can be designed and created, depending on the landowner’s perspective and personal objectives. First and foremost, determine the type of wildlife you would like to attract. Is it song birds and hummingbirds? Perhaps you’re looking to attract other wildlife visitors, like squirrels, rabbits, or maybe even bats. In urban settings, those who like observe various species of wildlife going through their routine can accommodate them with a fairly simple “backyard” project. Once you’ve decided on what kind of critters you’d like to welcome to your property, then you can consider some of the options that might be available, as well as the land management actions that will need to be taken. 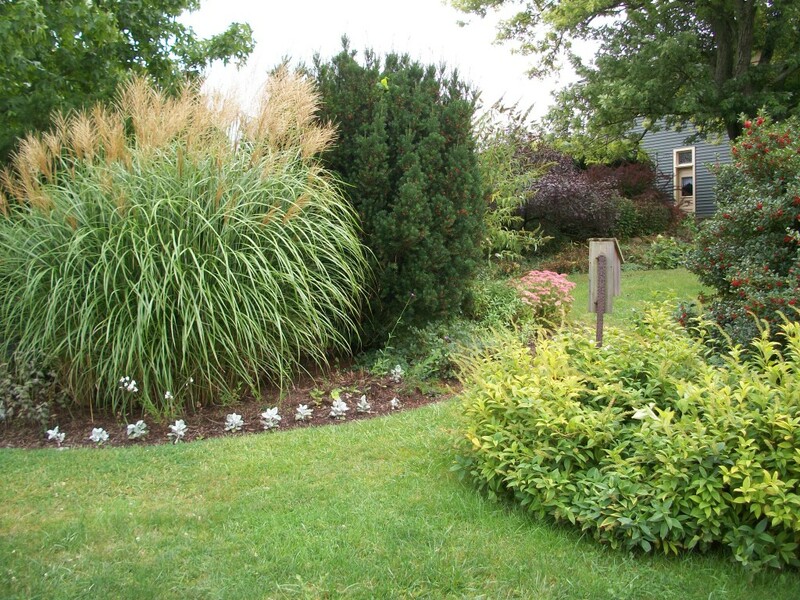 The planning process for your wildlife enhancement should take into consideration several important factors. Start by evaluating your property. Look at what is presently there, as well as what might be missing. Consider any of the limitations (permits, ordinances, necessary equipment, costs, etc. ), as well as some of the possible alternatives. Once you have made this integral assessment, then you will be able to formulate and implement your management plan. Fundamentally, requirements for any wildlife habitat, regardless of the type, are food, water, shelter (type of cover), and a sufficient amount of space. Of course, all of those things will be determined by the kind of wildlife, furry or feathered, that you hope to attract on repeated occasions. Time and again it’s been proven that, just like in Costner’s Field of Dreams, “if you build it, they will come”! As far as where you can find wildlife habitat ideas, recommendations, and technical assistance, the list is as long as you want it to be or until you find the info you’re after! There are numerous agencies and non-profit organizations that can provide all kinds of ideas and options. Feel free to also contact the Erie Conservation District office or our area’s ODNR Division of Wildlife, Private Land Biologist, Mark Witt. Ohio Hunting: Keeping it Safe and Successful! Hunting throughout the Buckeye state has remained a heritage that has been passed to the next generation for many years now. One of the ways this tradition has been kept safe and sustainable is due to the Ohio Hunter Education Course. Prior to 1979, completion of a course was voluntary. Today, completion of a hunter education course is required for all first-time hunting license buyers in Ohio as required by the Ohio Revised Code (ORC 1533.10). Hunting accidents are now at an all-time low in every state as a result of hunter education, producing more safety-minded and responsible hunters. The hunter education course covers topics such as firearms, ammunition, gun handling, archery, hunter responsibilities, outdoor safety, wildlife management and conservation, and other related information. This course is beneficial for everyone, even if hunting is not your goal. Forty-nine states and most of the Canadian Provinces require hunter education, but because of a mutual agreement, Ohio’s Hunter Education Course is accepted all across North America. This is important for Ohio residents wishing to hunt out of state. There are three options for taking the Hunter Education course, Instructor-led, Home Study, or Proficiency Test. Regardless of the hunter education option that is chosen, all students must successfully pass a 100-question test. A passing score of 80 percent is required to receive a Hunter Education certification card. To learn more about hunting safety or where an Ohio Hunter Education Course is available, visit the ODNR Division of Wildlife website or call at 1-800-WILDLIFE. It’s not just during the holiday seasons that it’s an opportune time to think about the homeless and the hungry. 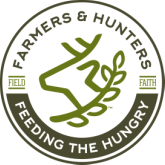 The Farmers and Hunters Feeding the Hungry (FHFH) enables farmers, hunters, and others to provide nutritious meals to feed the hungry, here in Ohio and nationwide…nearly 17 million servings since 1997! If you’re not already, consider being a supporter on a regular basis of this commendable effort!